How to break free from the time vs money trap and learn to trade for less than 60 minutes a day to build a serious second income. Why you should be part of the world’s largest and most liquid market – unlimited money making opportunities! How to harness the latest technology to automate your trading – let the computer do the hard stuff for you. 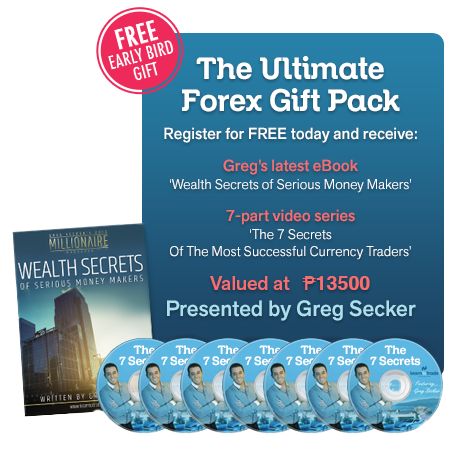 Learn the exact Forex trading strategies and risk-management tools developed and used by Multi-Millionaire Greg Secker himself. Back in 2008, Michael was given the opportunity to begin his ‘trading lifestyle’. He did this by attending “The Ultimate Forex System Programme” with Learn to Trade. Under the mentorship of Greg Secker, he has grown to become one of our top performers. 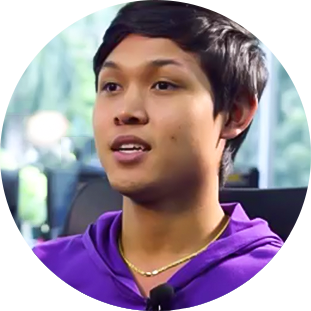 Three years ago, he was invited to trade the company’s fund and has excelled in growing the fund to spectacular levels. You will have a unique opportunity, to hear from a man that had no previous knowledge or experience of the markets, never worked in a bank or financial institution. He is now regarded as up there with the best retail traders in the world. 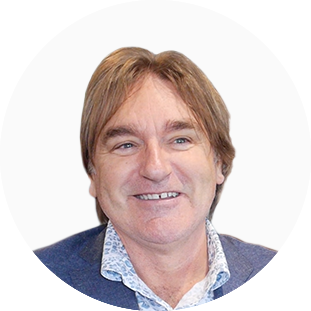 Michael made a decision to share his knowledge and has travelled the world, teaching, inspiring and mentoring traders. 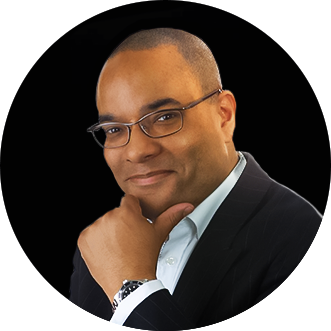 His passion is helping others achieve their financial freedom. He is very proud of his student’s achievements, for themselves individually as well as their families. Here's Why You Should Attend! I’m currently undertaking a Masters degree in Economics. I started Trading because this is what I want to do full time. My best trade to date has been EUR/USD. It felt awesome because, even though I was a beginner, I got my 2% for October! It was great feeling!. My advice for a new trader is be patient, don't rush. You should follow the rules. One of the pillars of being successful in trading is showing discipline - that will lead to success in this adventure. Risk management strategies should followed strictly and religiously, don't ever go beyond 2%. Trading is very helpful, it’s what many millennials may want to do. The coaches are very helpful, they're very accommodating you can ask them pretty much anything. They’re always there, even on Facebook chat at midnight. They will always answer. You will get so much help from Learn to Trade. Words can't even express how I am feeling. Learn to trade will forever be my foundation! I will forever express my gratitude to Learn to Trade. 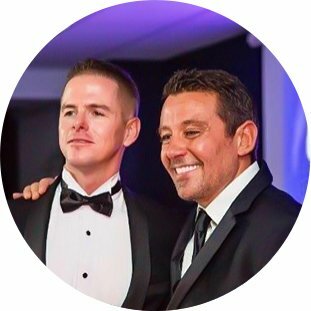 My journey started 2 ½ months ago, when I did the Learn Forex course with Adam Truelove – I’m very happy as I’m 9.5% up this month!. I put that down to great coaching and a great team here. I chose Learn to Trade for their coaching expertise and their education. I would encourage anyone that isn’t happy or comfortable with what they are doing right now in terms of making money – you’ve got to have the courage to look outside the box – trading is an exciting platform!. You can do a couple of hours in the morning or a couple of hours in the night and still make a good returns of 10% and when you get good that could be 20% a month!. I encourage you to come in and immerse yourself – then you will understand the potential of what trading can do with your life. I had no idea what it was that I'd do, but I knew it was time to leave my comfort zone after the mass redundancy from the docks. After attending an Anthony Robbins seminar and seeing Greg Secker talk about forex trading and his company Learn To Trade, I was hooked. Probably the toughest, most emotional, stressful two years of my life when coupled with other things going on at the time. But today I woke up paid, with no alarms. I'm still alive and it's the only job that upsets me when it's Friday and makes me happy when it's Monday. A big thank you to James Mathews and the Learn To Trade team in north Sydney. Believe to achieve, achieve to succeed.